Welcome to PublishPress in 2019. To start 2019, we’ve released new versions of PublishPress and several add-ons. The Multiple Authors add-on has new features. 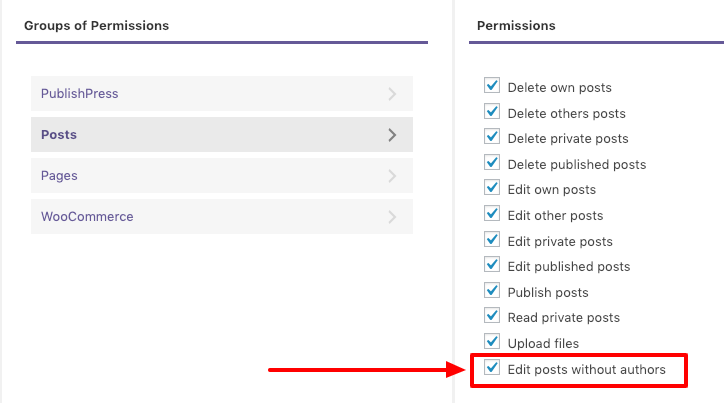 The Permissions, Content Checklist and Slack add-ons have bug-fixes. This feature does require the Multiple Authors add-on. Multiple Authors also has a new frontend display called “Inline” that makes it easier to display only the authors’ names. Click here to see all the layout options. This new display is designed to replace the standard author links in a theme. It’s also a useful display if you rely on theme builders. In related news, we’ve improved Multiple Authors support for Beaver Themer and Beaver Builder. You can also decide whether or not to show the title, using show_title=”true” or show_title=”false”. PublishPress: Version 1.18.1. Click here to see the changelog. Content Checklist: Version 1.4.0. Click here to see the changelog. 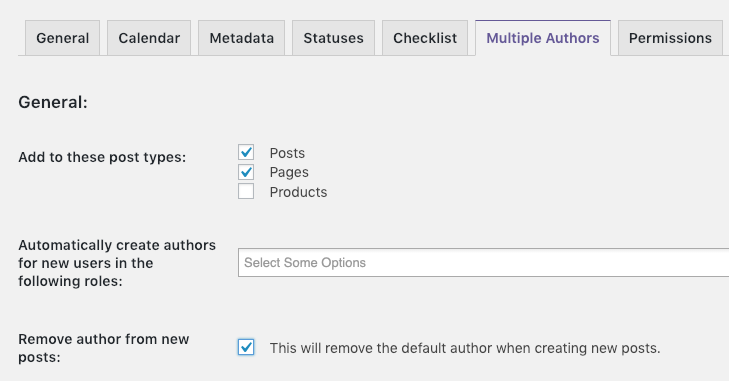 Multiple Authors: Version 2.2.0. Click here to see the changelog. Permissions: Version 2.2. Click here to see the changelog. Slack Integration: Version 1.4.2. Click here to see the changelog. So if I upgrade to WP 5, and install Classic Editors, would custom status can still be used? Hi Sharul. Yes, that’s correct. If the WordPress team don’t add support for custom statuses to Gutenberg, we’ll work on a new solution.